Mego Pin Pin Superman from France. Leave it to the French to create a hard to find and awesome variant. For the release of Superman the Movie, they chose not to use the same figure as Mego had in the US but the earlier “Comic Headed” version. 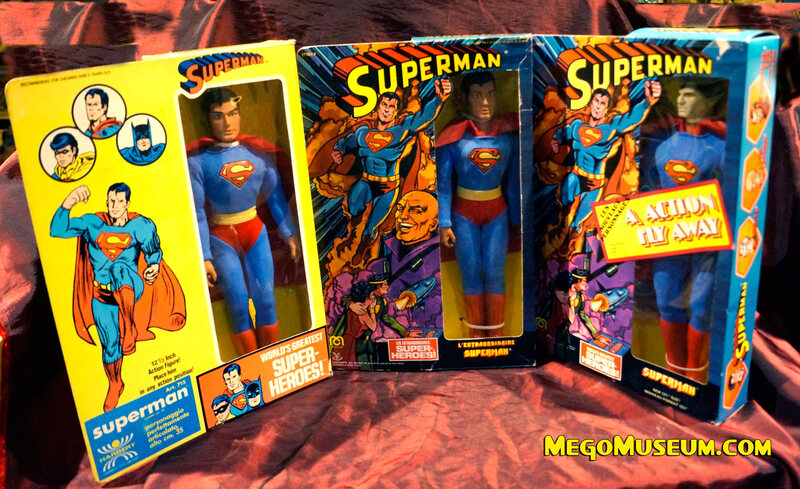 More details on this at the Mego Museum 12″ Superman Page.